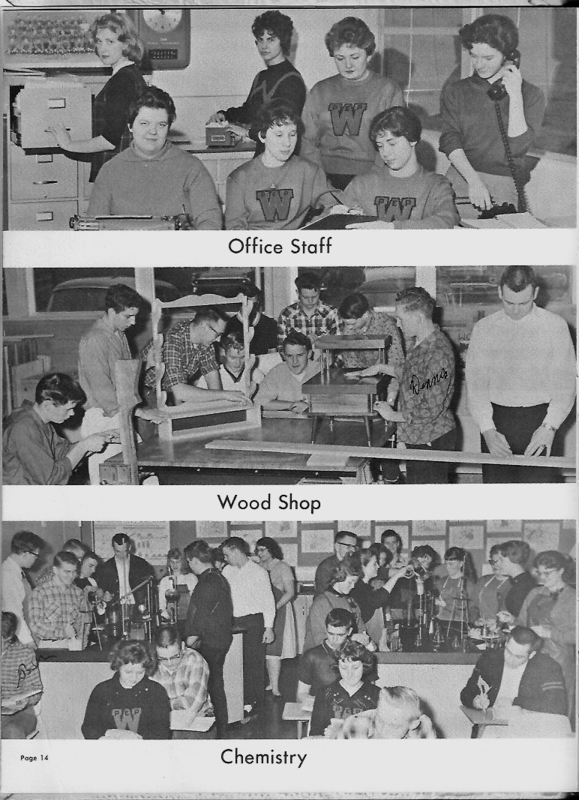 Washougal has a rich history of educating youth, stretching back well over 100 years! 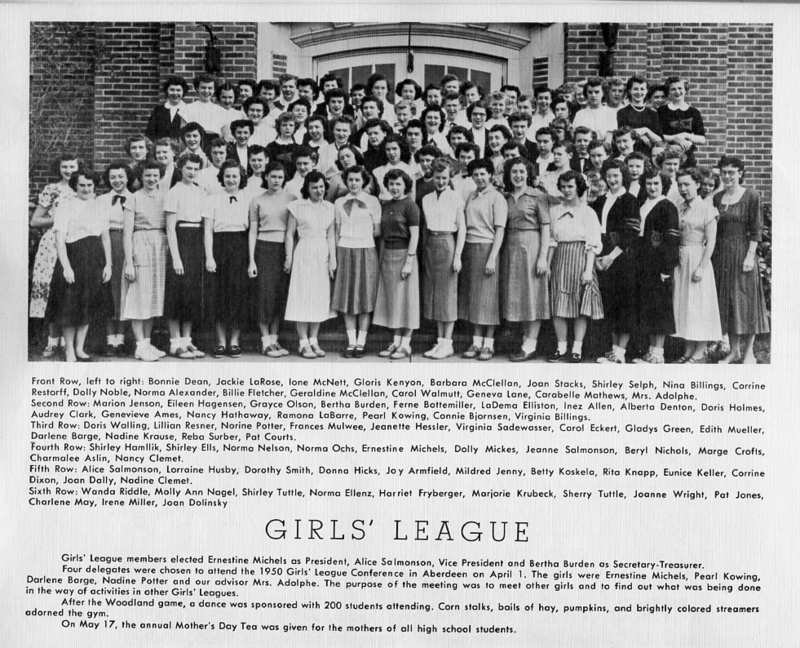 WHS Circa 1950 - the old Columbia Building on Main St.
“We have a very enthusiastic and loyal group of alumni,” said Pam Clark, Washougal Old Timers organizer. Clark, WHS Class of 1964, manages a large data base of WHS alumni and helps organize a cruise in car show & potluck picnic each summer. The community, alumni and current students came together for a celebration on Thursday, April 24, 2014 at Washougal High School, celebrating the 100th commencement at WHS. There were displays of Washougal High School memorabilia such as yearbooks, uniforms, programs and letterman jackets, a photo slide show and remarks from past grads. “This event was a great way to celebrate the achievements of our grads and our school,” said Superintendent Dawn Tarzian. Ryan Schafte, class of 2009, scanned copies of several Washougal yearbooks as part of his Senior Project. These files are quite large, so they may take several minutes to download. Education plays an important role in the history of our community. Washougal School District has the distinction of operating the first public school North of the Columbia River. In 1852 Washougal was the first school district to file with the Clark County Commissioners to be established as a public school district. At this time, much schooling was done at home or classes were held in churches and public buildings. The exact location of the first public school in Washougal is not known, but it was likely near the river, the site of many early land claims. A second school was built around 1847 on Joseph Gibbons’ property, now the Orchard Hills Golf Course. The first class of WHS students graduated in 1914 with a total of four graduates. 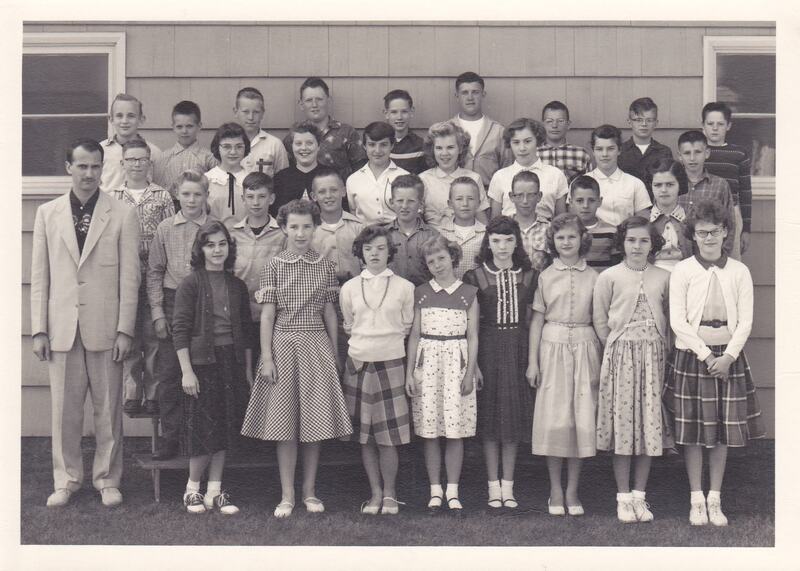 Over the years more rural schools became part of Washougal School District, including Mt. Norway, Bear Prairie, and finally in 1966 Cape Horn-Skye joined the district. In 1999, Washougal voters approved a 20-year general obligation bond to modernize and upgrade several district schools, including Washougal High School, Hathaway Elementary and Gause Elementary. At the same time, Cape Horn-Skye was also modernized and Canyon Creek Middle School was built. 1806 Lewis and Clark camp near the mouth of the Washougal River. 1845 David Parker moves to the area and establishes Parkersville. 1847 Gibbons family takes up land claim on what is now the Orchard Hills Golf Course. A two-room school was built on this property. 1852 Clark County commissioners named six school districts in Southwest Washington. 1880 Town of Washougal established. 1887 First Skye School built. 1889 Washington State admitted to United States. 1891 Two story, four room school built on property donated by David Shepherd. 1910 Eight-room grammar school built on property donated by the Hathaways. Second Skye School built. 1911 Cape Horn School built. 1914 First graduating class from Washougal High School, four students graduate. 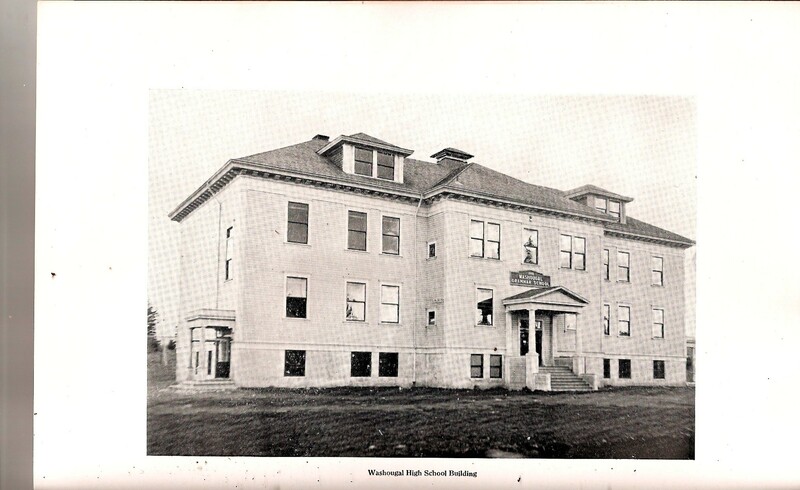 1925 Columbia School built, called Washougal High School at the time. 1925 Mt. Norway and Bear Prairie Schools become part of Washougal School District. 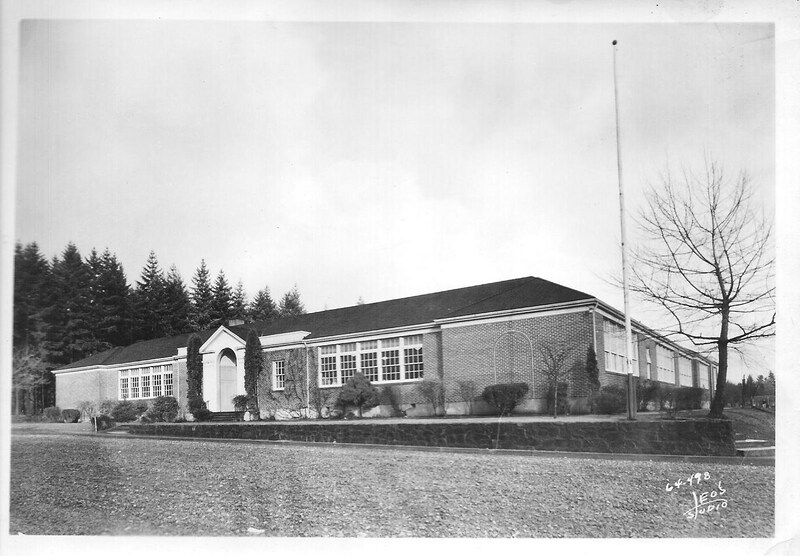 1927 Forest Hill School becomes part of Washougal School District. 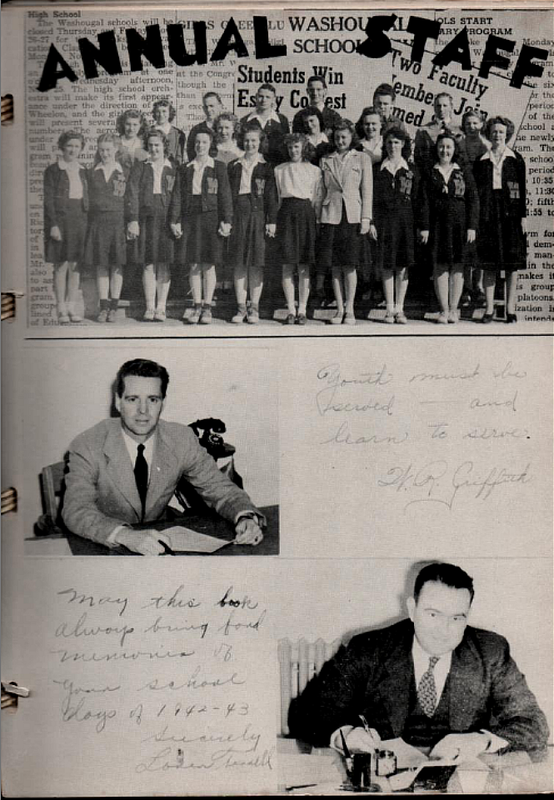 1944 Sunnyside and Fir Grove Schools become part of Washougal School District. 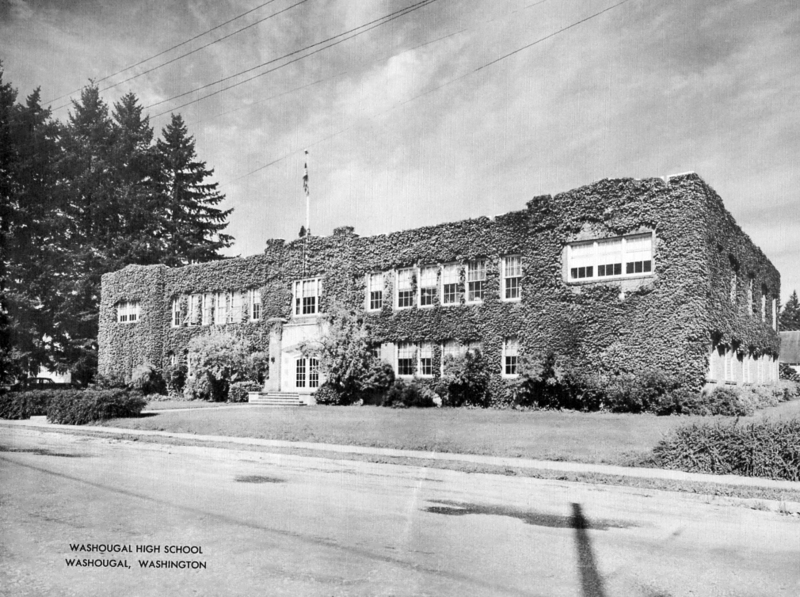 1956 Current Washougal High School built. 1958 Current Cape Horn-Skye School built. 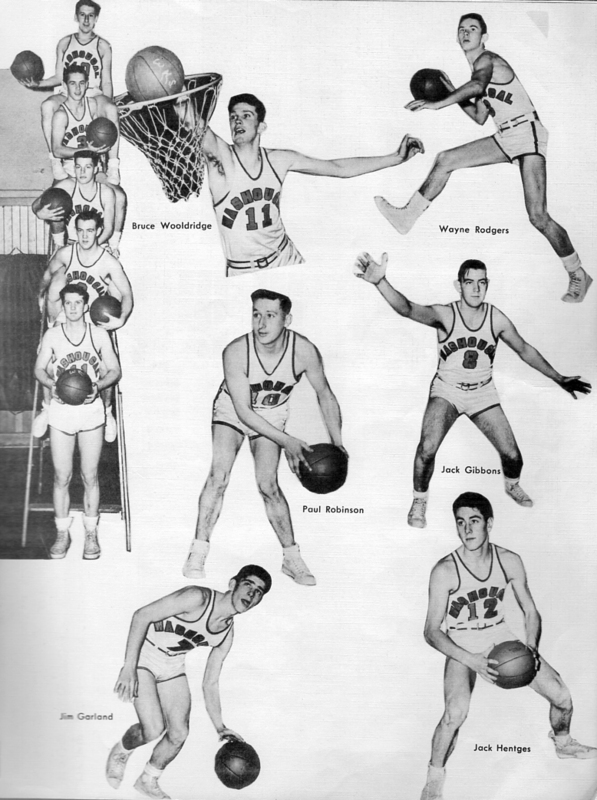 1966 Cape Horn-Skye becomes part of Washougal School District. 1981 Jemtegaard Middle School built. 1990 Viewpoint Alternative High School founded in Columbia Building. 1997 Viewpoint renamed Excelsior High School. 2001 Canyon Creek Middle School built. 2001 Cape Horn-Skye Elementary remodeled. 2001 Washougal High School remodeled.